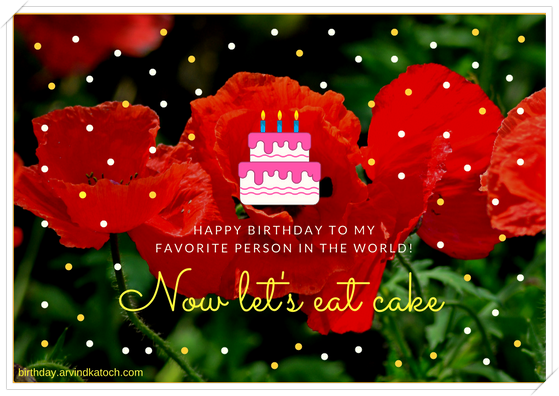 "Happy Birthday to my favorite person in the world! Now let's eat cake." 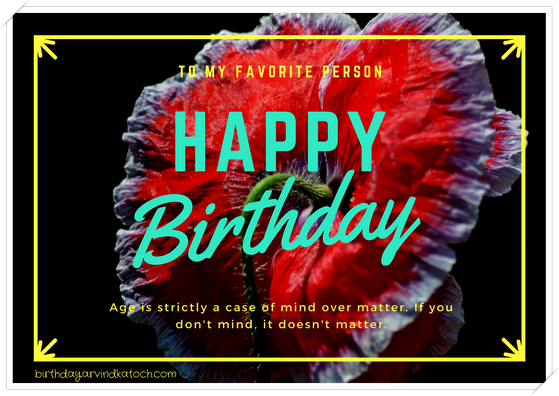 About Birthday Card- Combination of beautiful flowers and birthday cake makes this card ideal for your favorite person in life.